Worm Species - Which One Is Best? Knowing which worm species to raise is very important. If you went outside and found a handful of worms, put them in a bin, and began to love and feed them. They would surely die. On this page I'll talk about the best specie for composting, but if you should decide to venture into another purpose for your worm ranching skills then a little pointing in the right direction is always helpful. Earthworms are invertebrates and there are thousands of species (currently over 8,000) that are grouped into 3 categories. Like the common Nightcrawler (species Lumbricus terrestris Canadian Nightcrawlers, the best fishing worms, some would argue) builds permanent vertical burrows that can extend 4-6 ft. in the soil. They come up to feed on decaying matter then retreat back into their burrow. They coat the walls of the burrow with mucous stabilizing it making it harder to collapse. They can even recognize their own burrow even in a high traffic environment where others of the same species have dug holes. They have a spoon-shaped tail with little retractable hairs called setae which help it to grip the walls when being pulled out. These are very large worms and do not do well in a densely populated scenario. If you plan to culture these worms for fishing then this is your perfect bait. Like the Alabama Jumper (Species Pheretima hawayanus,excellent garden worms) builds lateral burrows and rarely comes to the surface. They are pale, or have a pale pinkish tone. These are the only type of worms that eat soil AND decaying matter. 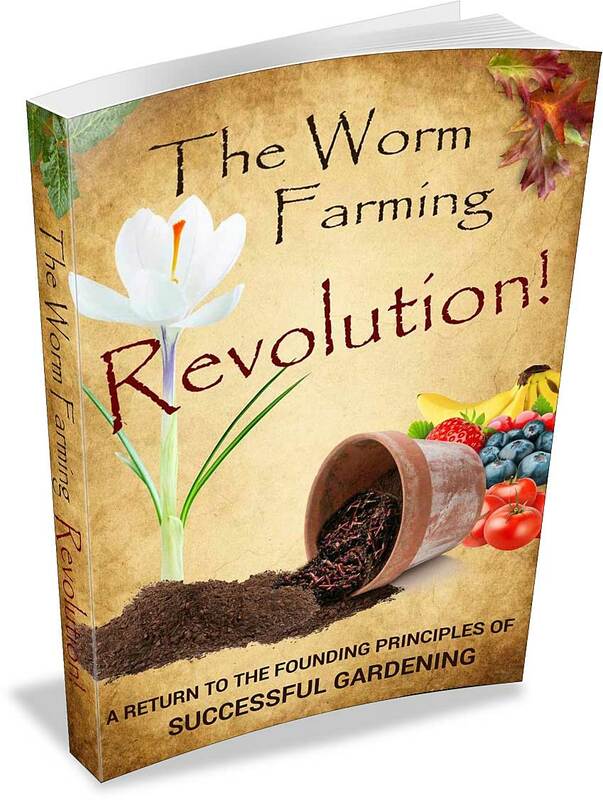 These can be good worms to have in your garden since they have lateral burrows which help to aerate the soil. These are your medium sized worms. Species (Eisenia fetida) A.K.A. red wigglers, redworms, manure worms, tiger worms, brandling worms, red wrigglers, and composting worms. When roughly handled, they exude a pungent liquid thus the specific name fetida meaning fetid-nauseating: having a rotten or offensive smell. This is presumably a defense. In my experience with these little guys you don't notice any smell unless they are in a squirm (a large mass of worms) and it's still only a mild odor at best. So if you're wanting to raise composting worms and harvest their castings (poop) then these guys are your little poopers. Remember not all worms species are suitable to raise in a bin. Only the composting worms like the red wiggler should be raised in a worm farm. Leave it to those that are skilled and have several years of experience in vermiculture. Do not attempt to raise any other worm species not suitable for a shallow system such as the Worm Factory, Urban Worm Bag, or a homemade plastic container.